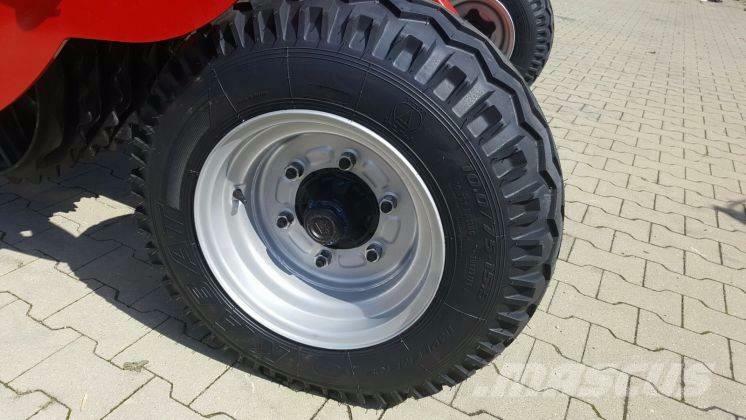 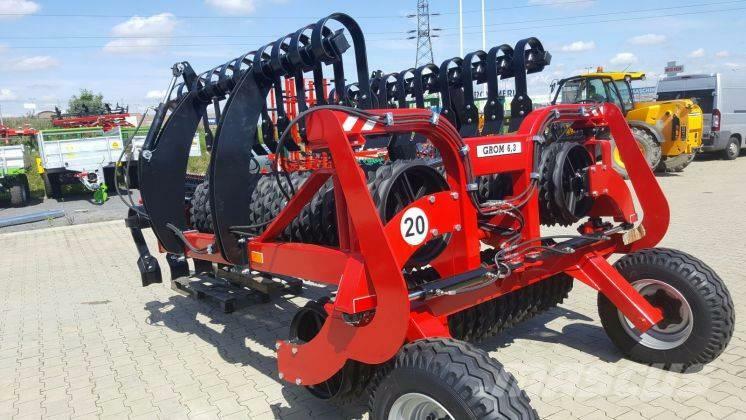 Jūs esate čia: Mascus Lietuva > Žemės ūkio technika ir įranga > Žemės dirbimo technika > Volai > Agro-Factory > Agro-Factory GROM, 6,3m 530mm cambridge+hydraulic harrow, New! 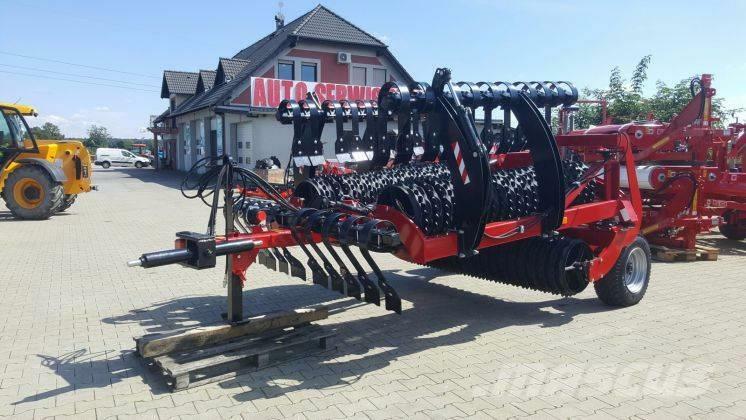 Agro-Factory GROM, 6,3m 530mm cambridge+hydraulic harrow, New! 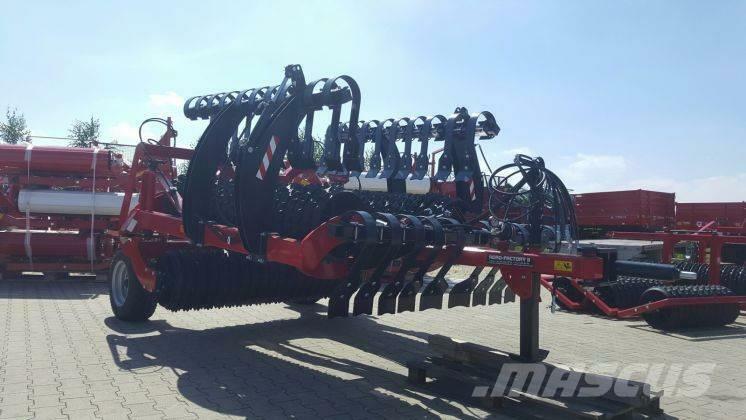 Vaizdo įrašai Agro-Factory GROM, 6,3m 530mm cambridge+hydraulic harrow, New! 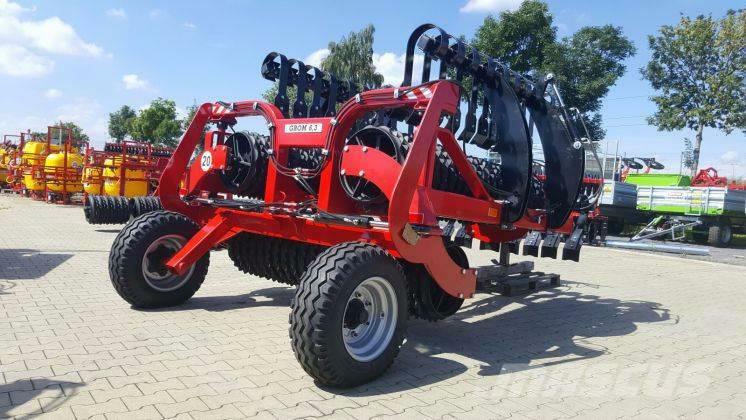 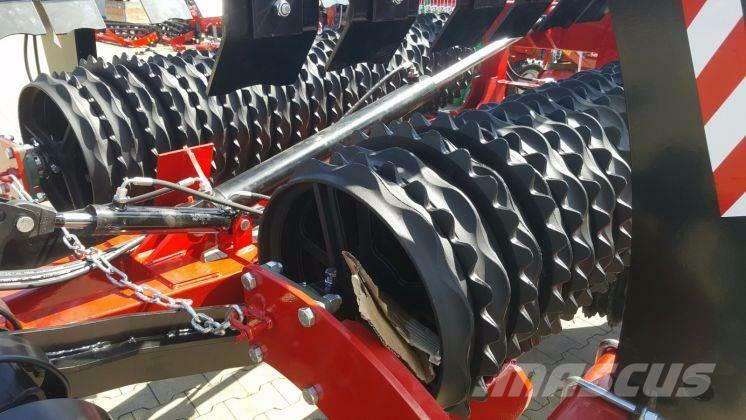 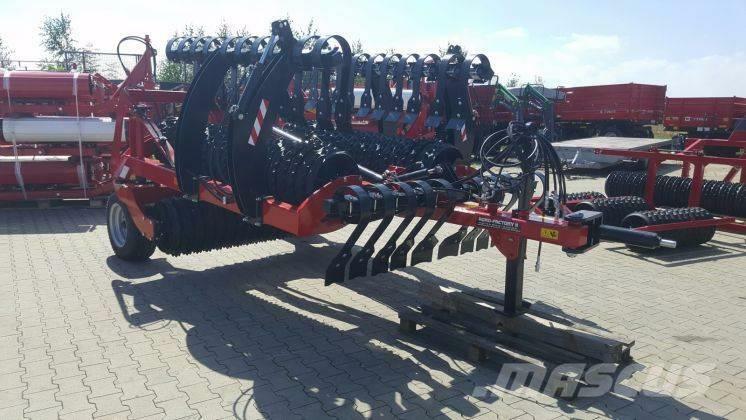 Gamintojas / modelis Agro-Factory GROM, 6,3m 530mm cambridge+hydraulic harrow, New! 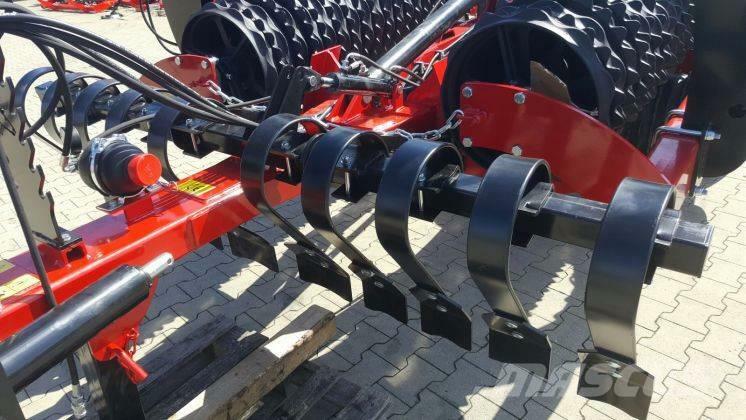 Kita informacija Product with EU warranty. 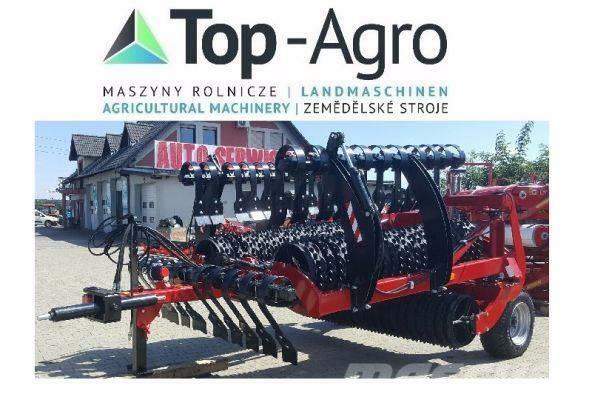 All products purchased from Top-Agro have been tested and are safe for the user.